Home » Blog » What are Konami Advantage pokies machines and where to buy them? The Konami Advantage series are Konami’s most produced reel pokies. Konami gaming developer had launched the Advantage Revolution at Sycuan Casino in El Cajon, California in 2010. Advantage Revolution is a unique pokies cabinet which features two high-definition video screens combined with traditional mechanical reels that rotate back and forth to keep players engaged and entertained. 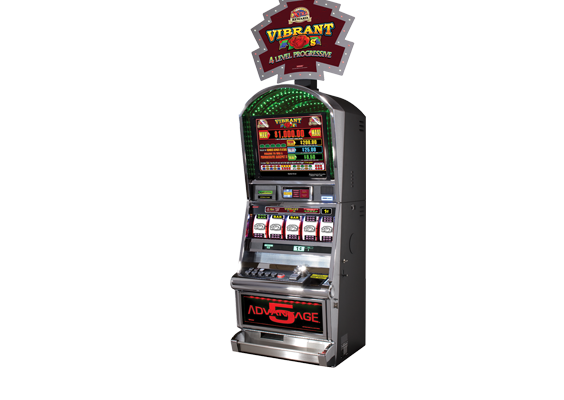 Advantage Revolution incorporates the successful Advantage 5™ attract-mode lighting system with multiple game screens to enable exciting bonus events. 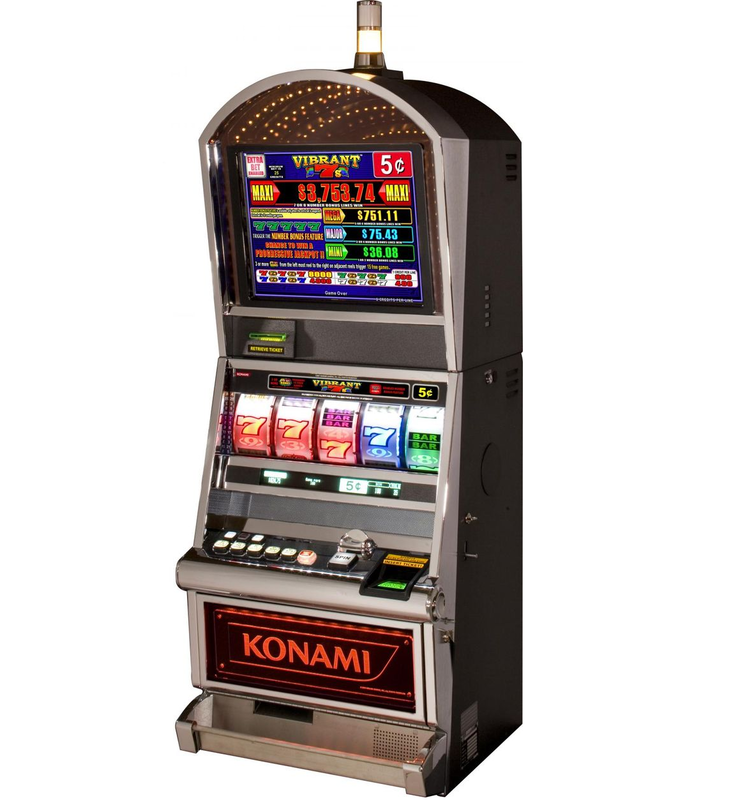 The Konami Advantage features a 19″ LCD in the 5 reel version and a bonus 4th video reel in the 3 reel version. Both of these styles bring something new to the table in the reel slots category. Steppers have come a long way in the past few years and Konami is definitely ahead of the game! 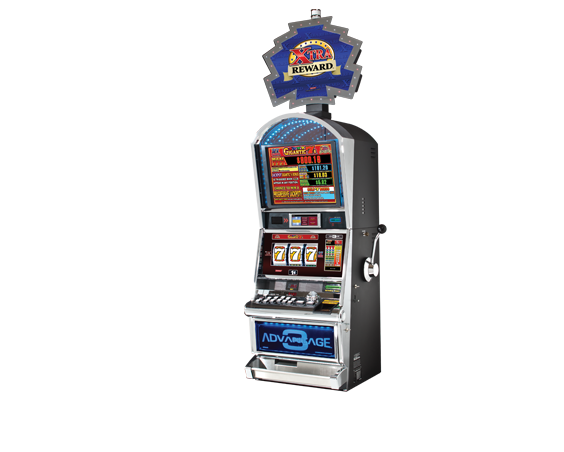 The Konami Advantage is great for fans of reel games and it makes a nice attractive addition to any slot floor. 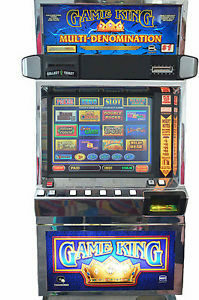 The most popular Konami Advantage games played by pokies players are Lucky Fountain, Emerald Butterfly, Cash Reaction, Mega Wild, Wild Majesty, Diamonds of Thailand, Diamond Fortune, Dragon Fever, Vibrant 7s, Challenge of Perseus, Gigantic Dragons, Secrets of Egypt, Gold Frenzy, Thailand Frenzy, Diamond Spinner, Hawaiian Goddess, and Thunder Warrior. This is first full-size backlit mechanical 5-reel machine. This 5-stepper offers big fun with a multicolor LED behind the reels, a large VFD for displaying game information, a clear belly-plex with rotating color display, forward and reverse spin player options and more. 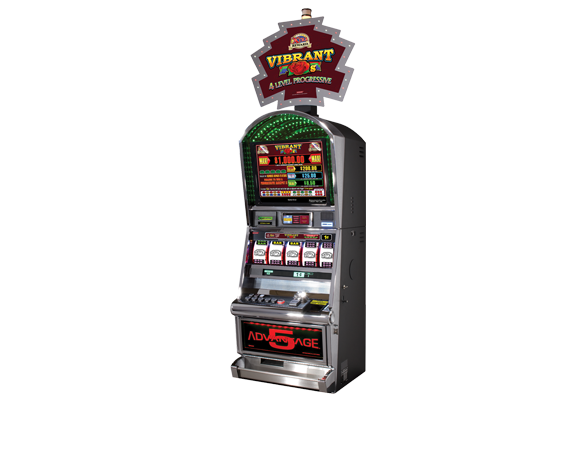 Advantage 5’s combo of the latest technology with innovative play will make players want to give everyone a high five. Advantage 3 pokies from Konami wouldn’t be the same if it were your average pokies. With multicolor backlit reels, one-of-a-kind lighting effects, a 19″ LCD touch screen and more, you can see why this 3-reeler is three times the fun. 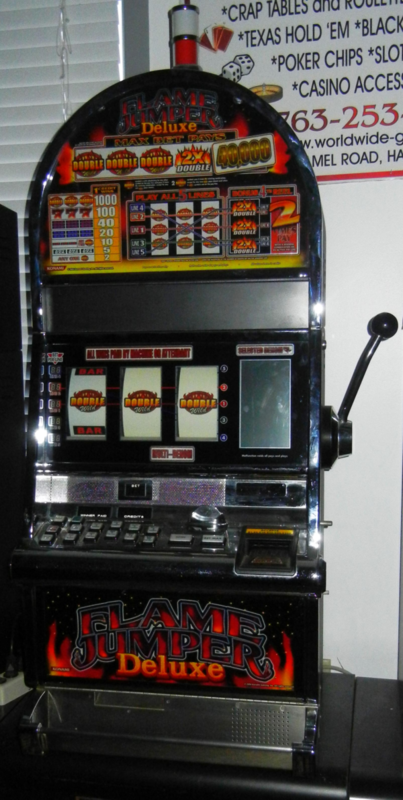 This authentic Konami manufactured pokoes for sale came has 3 spinning reels PLUS a vibrant LCD display that doubles as a 4th reel, chrome trim, and stylish black cabinet. This machine is setup to accept coins and bills. 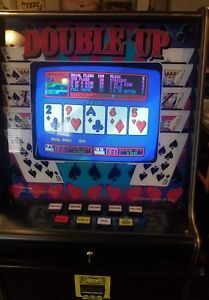 This is a multi denomination machine (1, 5, 10, 25 cents & 1 dollar) and permits the player to play up to 30 lines & up to 5 credits per line. You can find more about Konami games here. 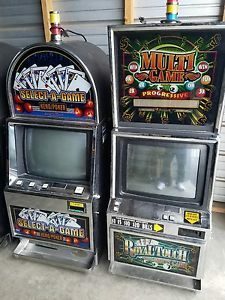 Where to buy Konami Pokies machines? You can buy Konami Pokies online at various sites like Ebay; Gumtree; pokiesforsale and various other online sites. Previous: What are the penalties if you go for illegal sale or possession of pokies gaming machines in NSW? Next: What is the warranty when buying a refurbished pokies machine online Australia?